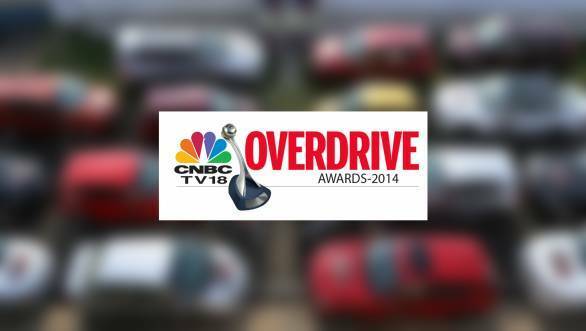 Voting for the 2014 CNBC-TV18 OVERDRIVE Viewer's Choice Awards is now open. It is time to celebrate automotive excellence once again at OVERDRIVE and we want you to be part of the celebration. We have just finished our jury consisting of 2013's best cars and motorcycles and now we want to know what you thought of the cars and motorcycles that came out in 2013. It's time for you to vote for your favourites and help us find the 2014 CNBC-TV18 OVERDRIVE Viewer's Choice Awards. Please click the link below to ensure that your favourite car and motorcycle come out on top.